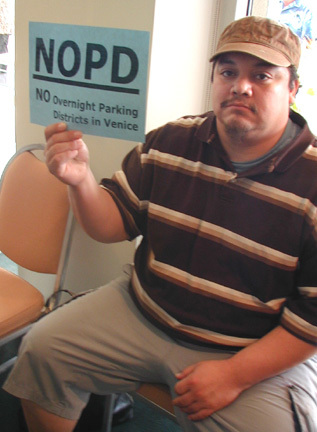 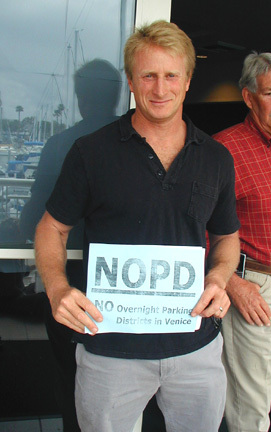 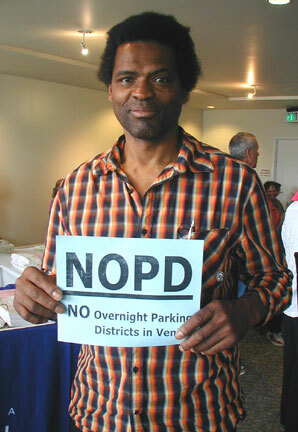 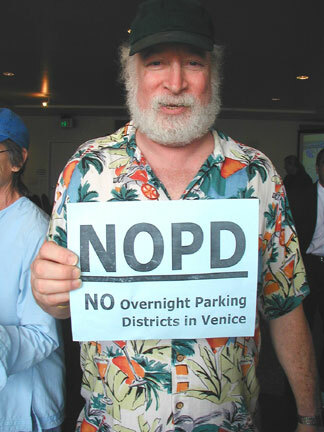 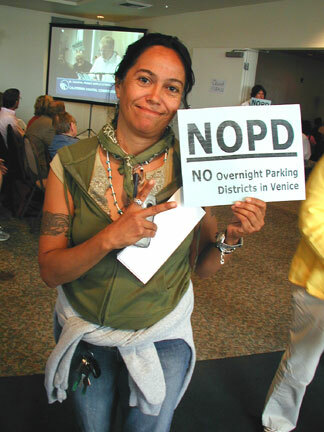 In spite of a staff report favoring the proposed Overnight Parking Districts (OPDs) in Venice, the Coastal Commission voted almost unanimously “No” to the proposal at a hearing held in the Marina Del Rey Hotel. 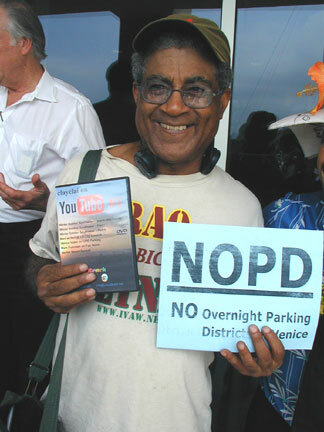 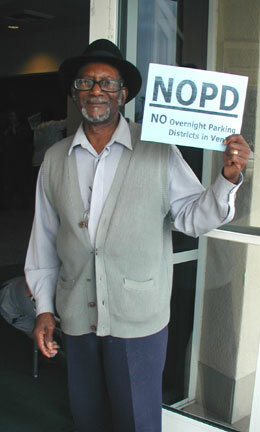 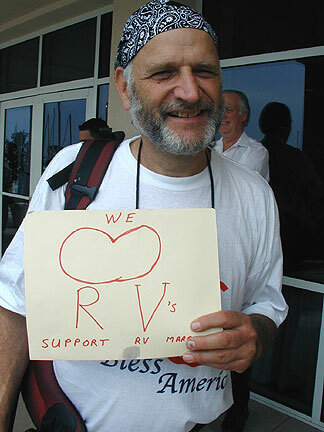 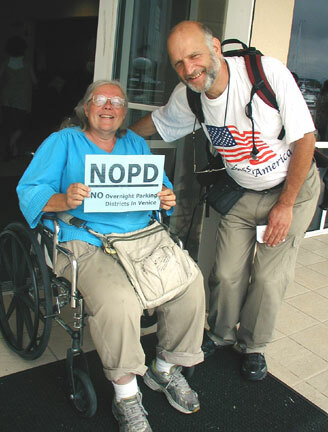 The results of the vote were greeted by applause by the many NOPD supporters who showed up at 8:00am on Thursday, June 11, 2009 to pack the hearing room. 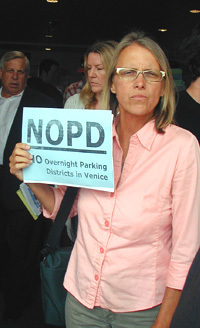 Speakers against the OPDs outnumbered the opposition by about 10 to 1. 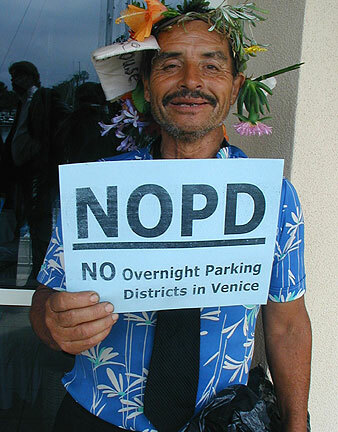 The Coastal Commissioners sat patiently listening to the heartfelt 2 minute speeches given by Venice residents who want to keep our streets free of permit parking. 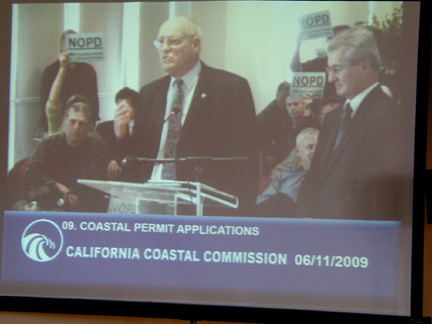 Councilman, Bill Rosendahl, tried, in vain, to compare Venice to Santa Monica and Malibu, both cities who have achieved permit parking without Coastal Commission permission. 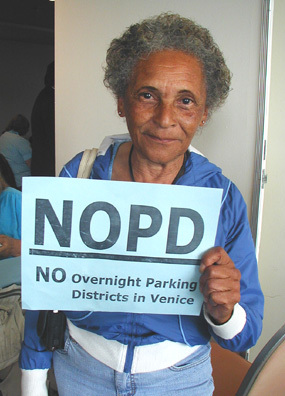 However, the Commissioners were not convinced and responded by stating that the RV/homeless parking in Venice was a social issue that needed to be addressed by the City of Los Angeles, not the Coastal Commission. 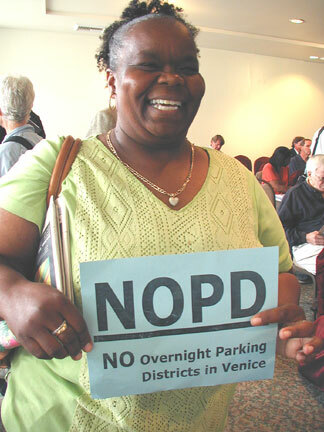 Opponents of the OPDs left the hearing in a jubilant mood. 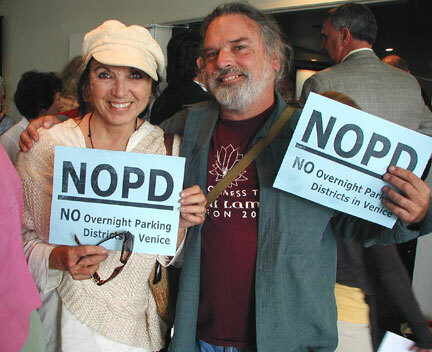 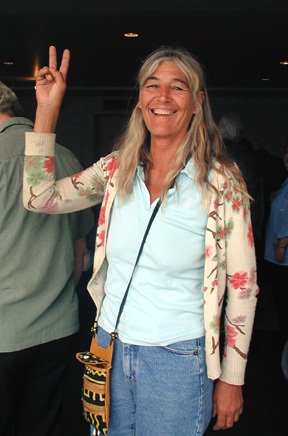 Truly a victory for the “little people” – one which will resound through Venice for weeks and months to come!